Heavens to Mergatroyd: Shouldn't it be sju-elva? 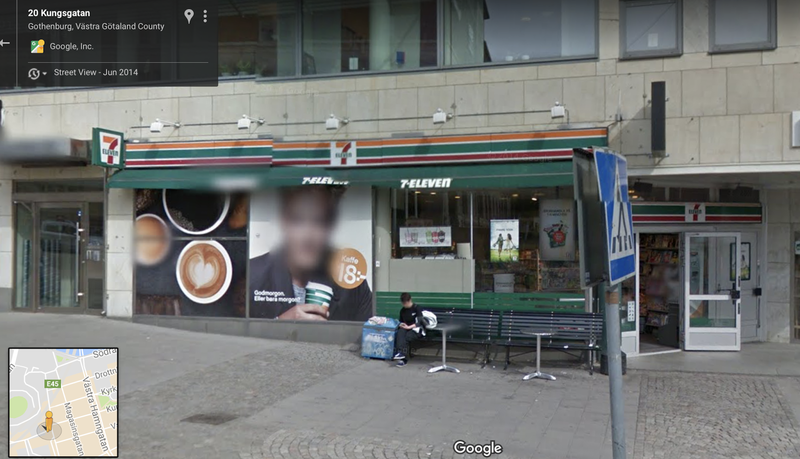 They have 7-11s in Sweden. I found this one via Google maps. This just seems weird to me.